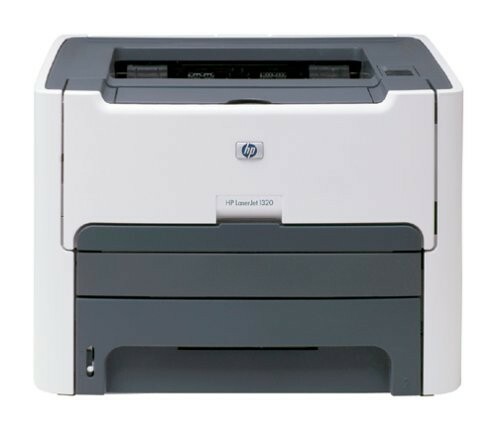 HP LaserJet 1320 Laser Printer 1,200 dpi laser quality, Up to 22 ppm, first page out in 8.5 seconds, Automatic 2-sided printing, Parallel and USB 2.0 interfaces; PC and Mac compatible. Количество товара на складе 5 шт. 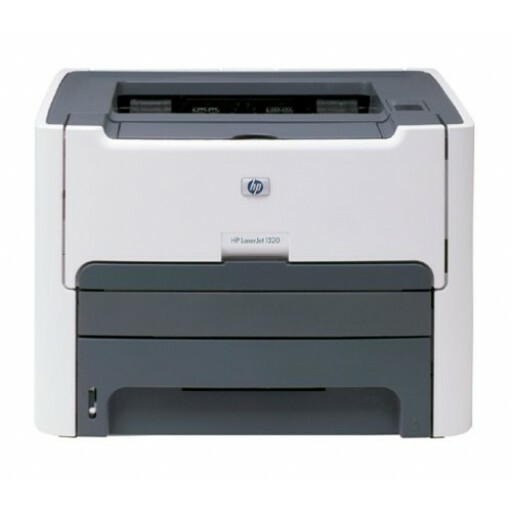 HP LaserJet 1320 Laser Printer 1,200 dpi laser quality, Up to 22 ppm, first page out in 8.5 seconds, Automatic 2-sided printing, 16 MB RAM, expandable to 144 MB, 10,000 pages per month duty cycle, Parallel and USB 2.0 interfaces; PC and Mac compatible.